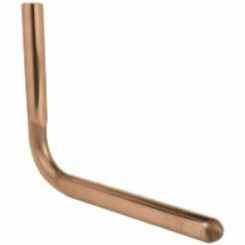 You can get hard-to-find, quality copper fittings here at PlumbersStock. 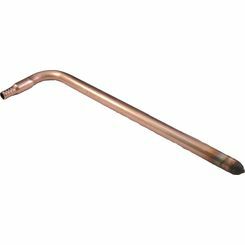 Copper pipe can serve as both hot and cold water supply lines within your plumbing system.  The right fittings will make all the difference in your installation. 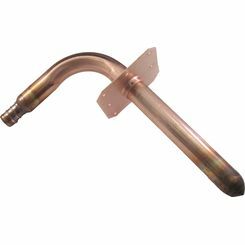 When it comes to copper piping, there are two types: rigid and flexible. 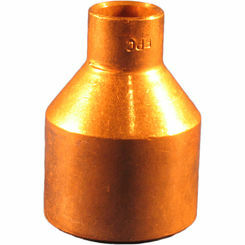 Copper fittings can be used with either type of pipe. 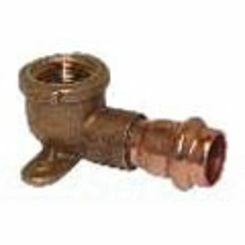 Plumbersstock.com offers a wide variety of fitting types and sizes for you to choose from. 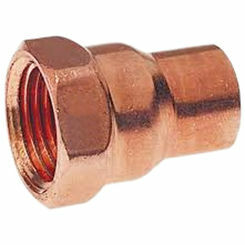 When connecting fittings to copper piping, solder is required. Solder is a metal alloy that must be melted to join two metals. When solder is used properly, the fitting and pipe are joined to create a liquid and gas-tight connection. 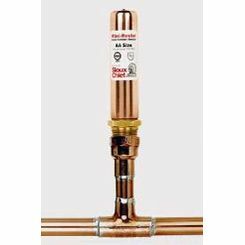 When applying solder to the copper plumbing fittings, it is important that each piece is cleaned thoroughly otherwise the seal between the two connections may be compromised. Both soldering paste and a soldering torch are required for the job. 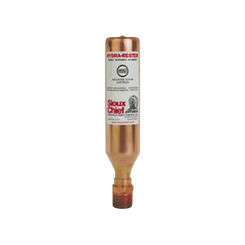 The paste prevents the copper from oxidizing when heat is applied. The soldering torch activates the paste to create the bond between the two pipes. 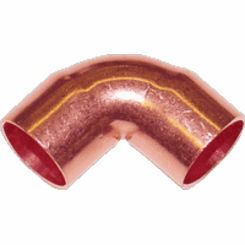 Copper elbows are used to change the direction that the pipe is flowing. The elbows are offered in a 45 or 90-degree option depending on your needs. Street elbows are also available. They have the same purpose as the regular elbow. 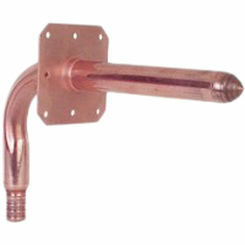 The difference between the two is that a street elbow must be connected to a copper fitting directly rather than the pipe. The street elbow is also offered in a 45 or 90-degree option. Reducing elbows are one diameter on one and another diameter on another end. 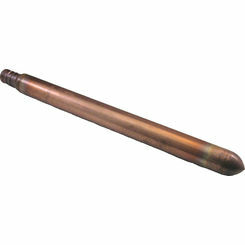 Cross fittings are available to connect four pieces of copper pipe together to create an intersection of pipe. 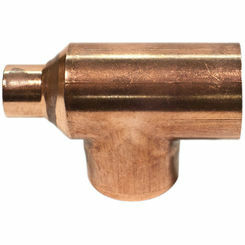 When you need one, there is no substitute for these copper fittings. Couplings are used to connect two pieces of copper pipe together. 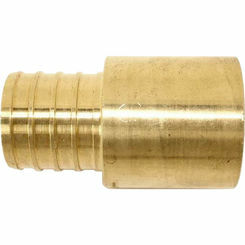 Couplings are also available with reducer options. 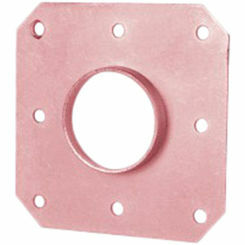 A reducer coupling is used to connect two pieces of pipe together that are different in terms of diameter size. 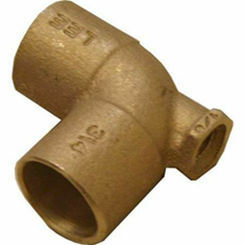 Union fittings can also be used to connect two pieces of copper pipe together. 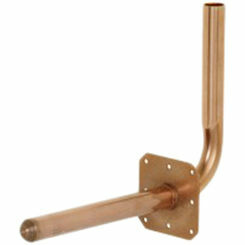 Union fittings offer a quick disconnect from the copper pipe for easy access. 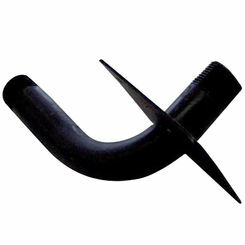 Caps are used to cover the end of the pipe. 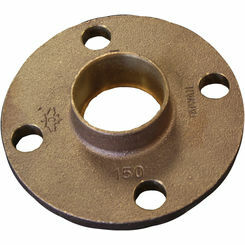 Tee fittings are used to split a copper pipe so that the contents can travel in two different directions. Thank you for choosing the plumbing experts at PlumbersStock. 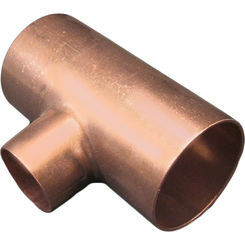 Copper pipe fittings are a great option for hot and cold water lines in any new or existing construction. Their versatility allows them to be compatible with various applications. 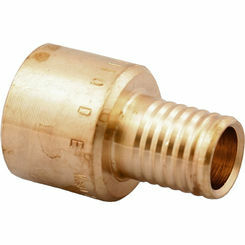 We offer copper plumbing fittings in a wide variety of types and sizes to best fit your needs. Contact us if you have any trouble finding the right parts.